Premium Dubai Excursion, Tour Operator For Dubai, Dubai Excursions and Private Tours. 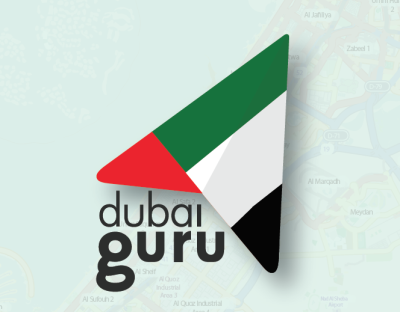 Book the Best or nothing with Dubai Guru.Your Tour Operator for Dubai, Abu Dhabi and Oman. Private Pick up from any Hotel in Dubai and Abu Dhabi. Just you and your very personal Tour Guide. If you have just a stop Over in Dubai, we can meet in the Airport at any Time. Or maybe a High End Safari with Falcon Show ? We offer premium Dubai Excursion and Tours with best Price Guarantee !